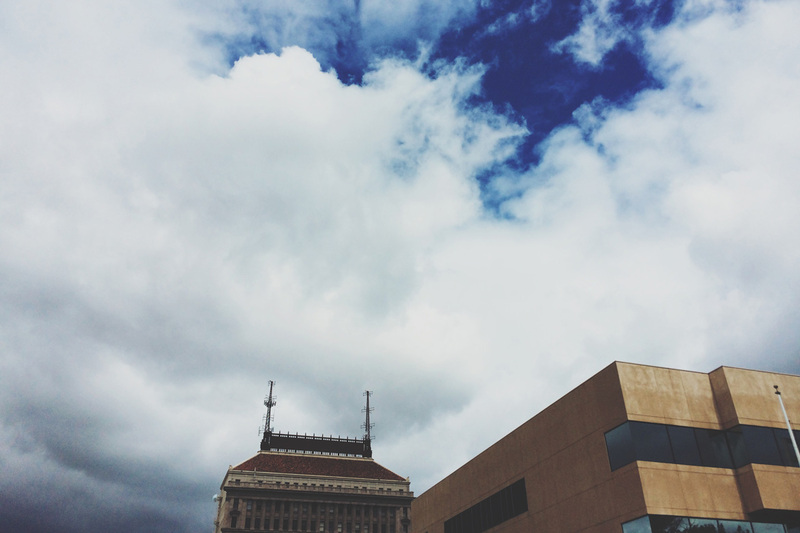 Home is Downtown Fresno, CA. Our work is national. 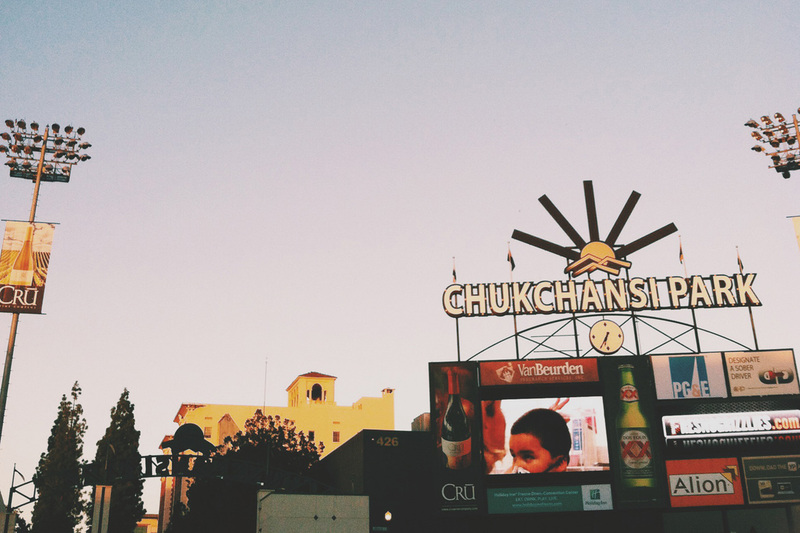 We built our business here because we truly appreciate, love, and believe in the work being done in Fresno. We are supporters of local business and bringing revitalization to the Downtown area. Our office is located in the Mural District, which is just north of Downtown Fresno. We are close to many up and coming restaurants and places of interest in Downtown. Fulton St, where our office sits is one of the main streets heading into Downtown. Agape was born out of passion. A passion for the arts and our community. Our team is dedicated to bringing high quality stories that compel and inspire your audience. When you hire us, you are entering into a partnership with us where we steward your vision and share it with the world. Whether you’re an organization, a school, an individual with a cause, or a business, you matter. 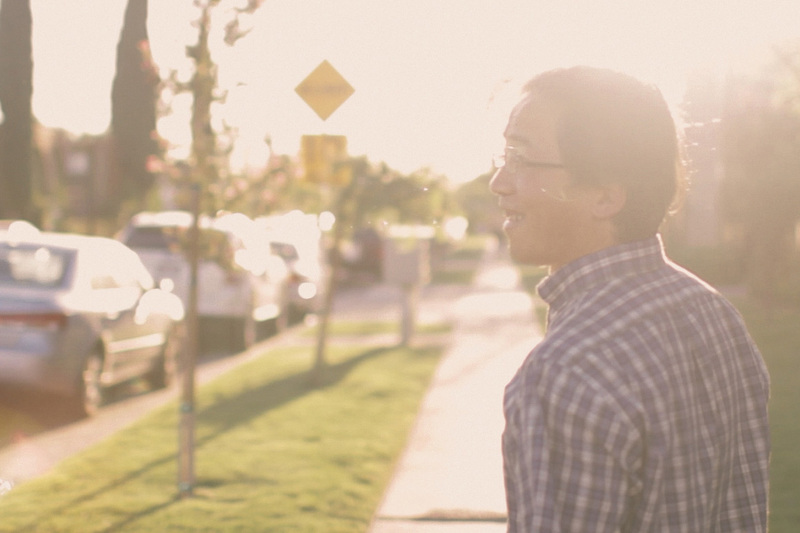 The relationships and community that you build matter. This is our story. What’s yours?